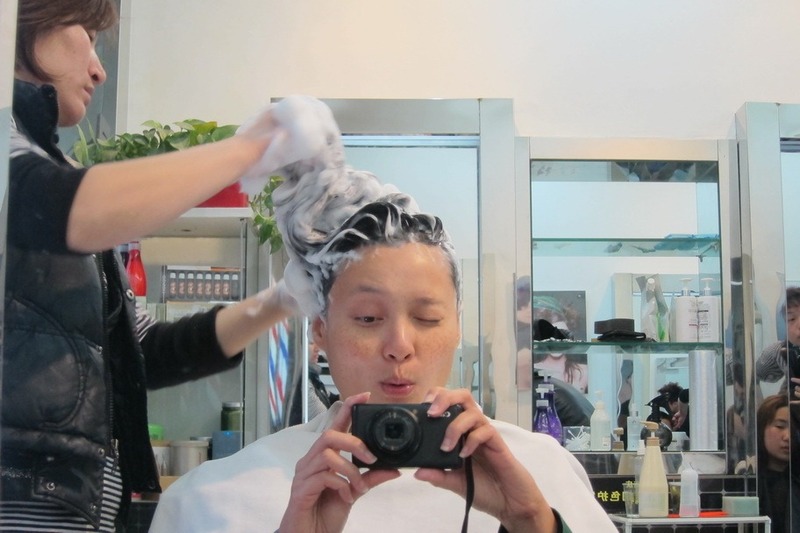 Ever since my study abroad program in Shanghai in 2002, I’ve been raving to Mr. Selfish about the soup dumplings. We’ve had soup dumplings in New York, California, and Hong Kong, and I never thought that they compared to the ones I had in Shanghai. Mr. Selfish and I therefore went on a search for the best soup dumplings in Shanghai. We had both the steamed dumplings (xiaolongbao) and the fried dumplings (shengjianbao). 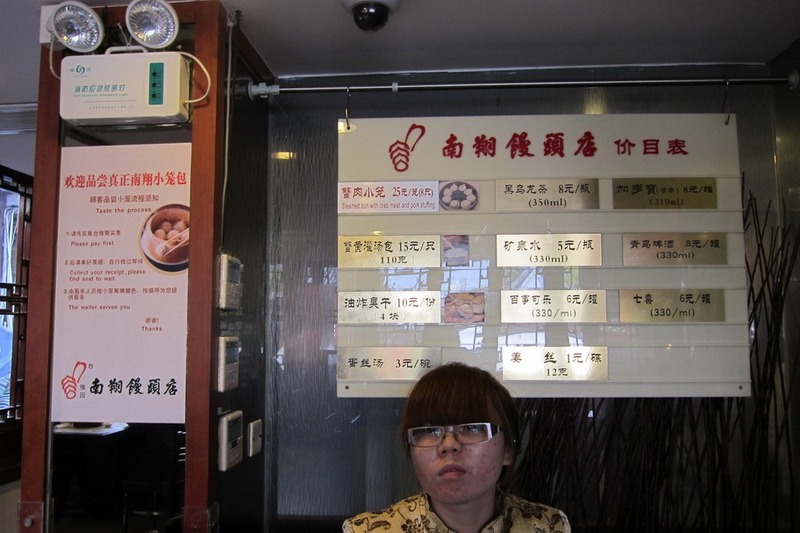 First, we went to Nanxiang Steamed Buns Restaurant (20号 Yuyuan New Rd.) 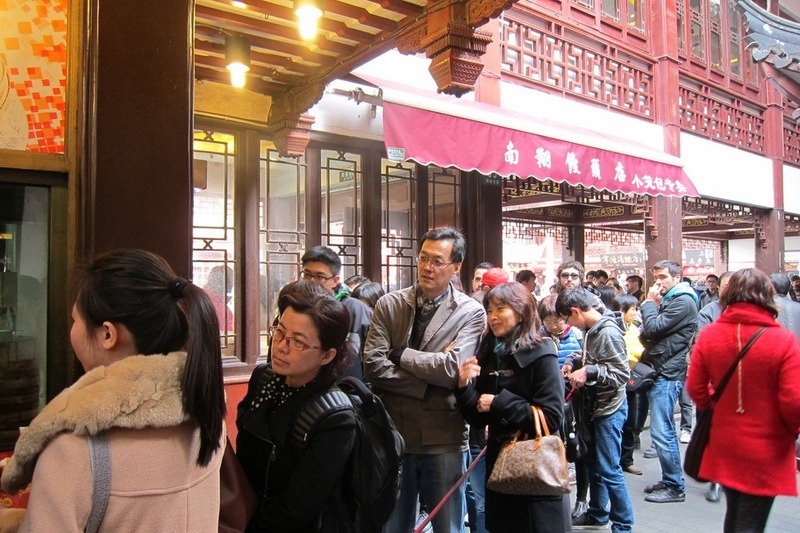 at Yuyuan Garden for its well-known xiaolongbao. We visited the restaurant during the mid-afternoon on a Tuesday, and the outside queue was still ridiculously long. I scoped out the inside of the restaurant and discovered that you could order inside even though it was a little more expensive. After looking at the queue outside, Mr. Selfish and I figured that it would be worth it to eat inside the restaurant. 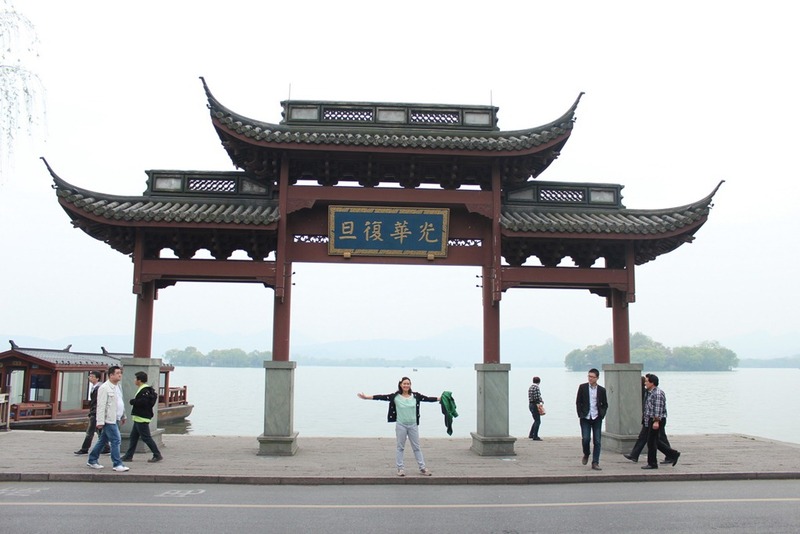 Aside from Suzhou, Mr. Selfish and I decided to take another day trip to Hangzhou. 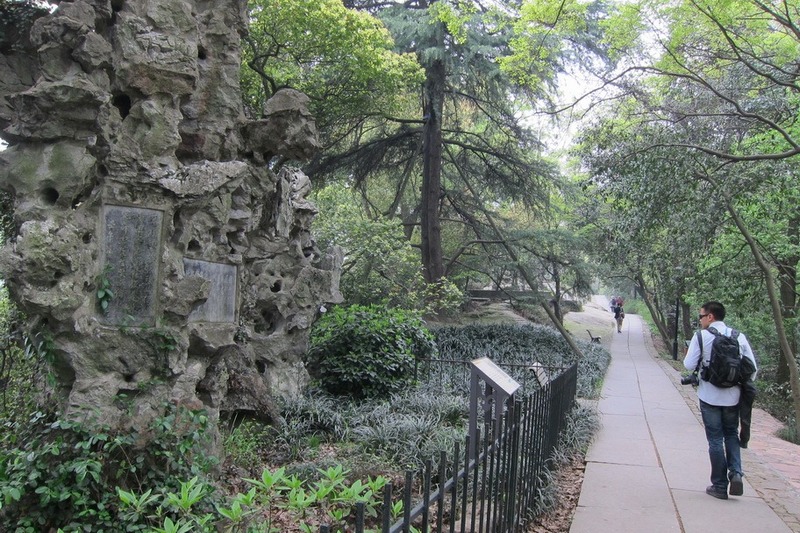 It is about 100 miles away from Shanghai and is famous for its scenic West Lake. 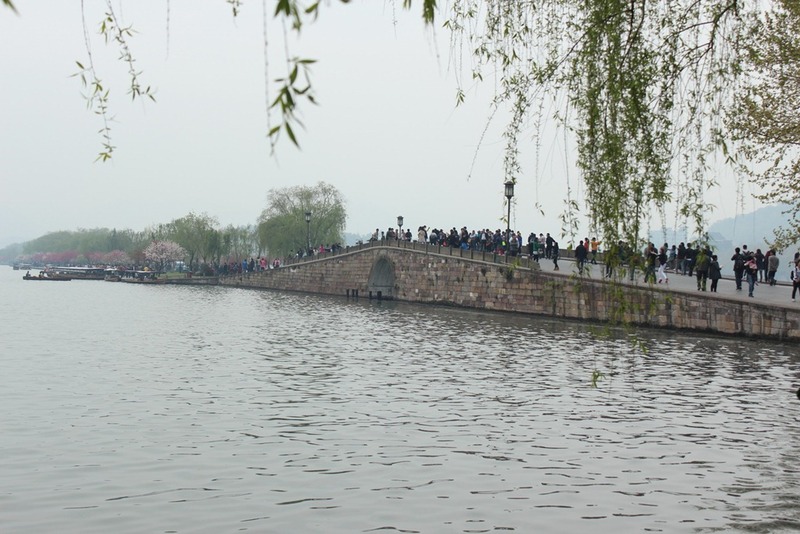 Apparently, there are 10 scenes of West Lake that you are supposed to see. We didn’t look for these 10 scenes. 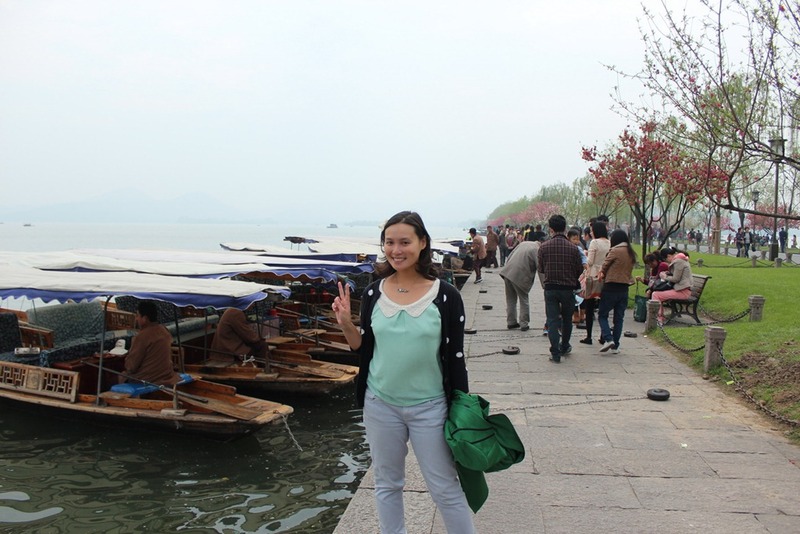 Instead, Mr. Selfish and I basically just walked around the West Lake, which is about 9.3 miles in circumference. 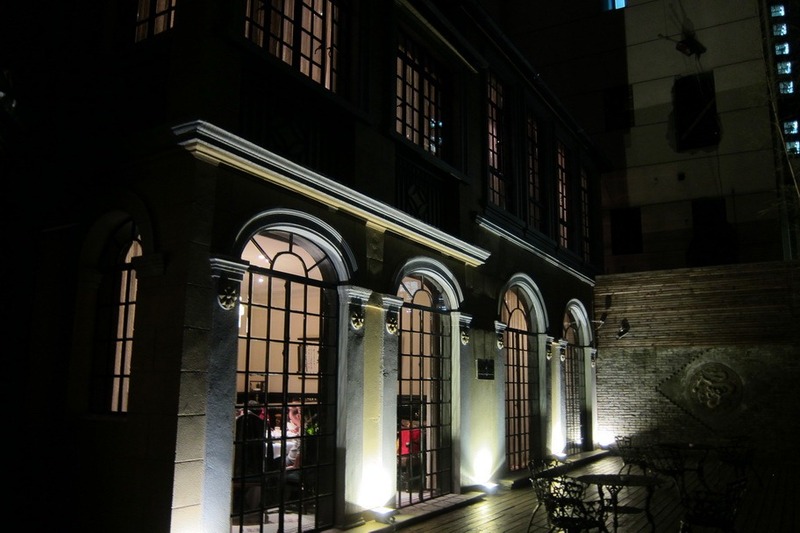 From steak sandwiches to bagels to French crepes, Shanghai has it all. 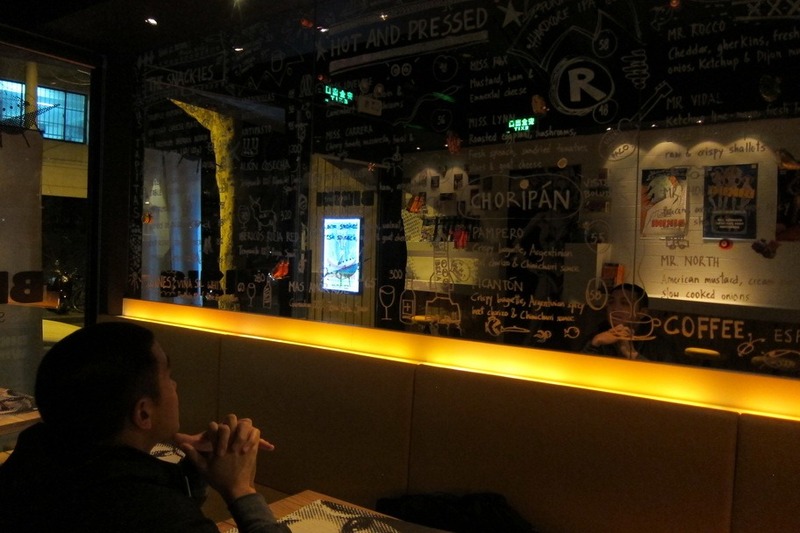 Mr. Selfish and I found Shanghai to be quite cosmopolitan in its restaurants. There were all types of food, and it was hard deciding where to eat out. 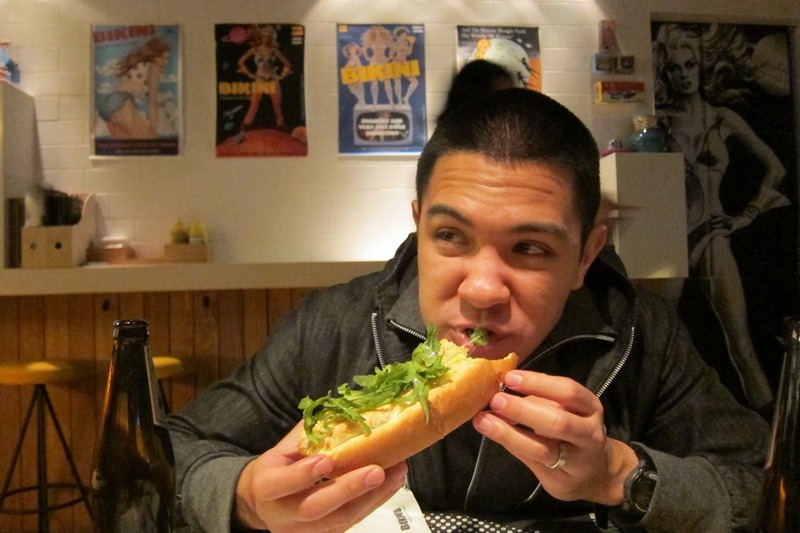 I’ve already been over the delicious hot dogs and beers we had in Shanghai. This post is dedicated to the other non-Chinese food we consumed. 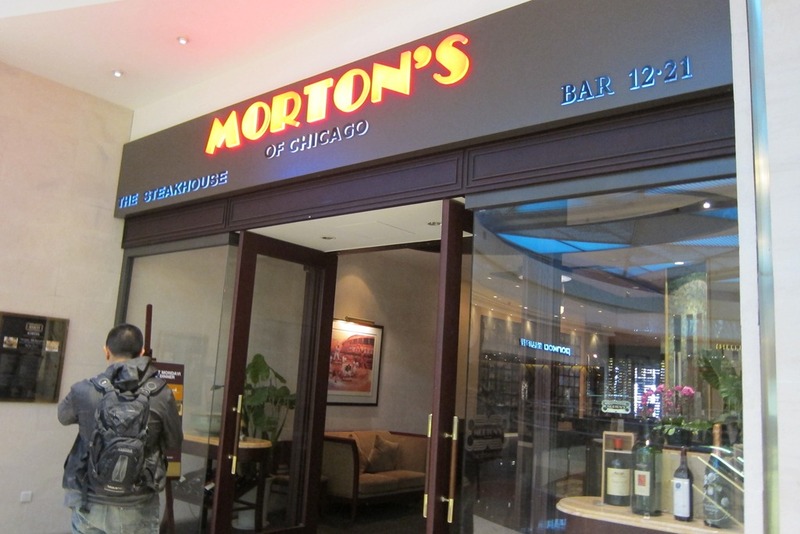 First, we enjoyed the best happy hour in Shanghai at Morton’s (8号 Century Avenue), which is located near the Oriental Pearl Tower. 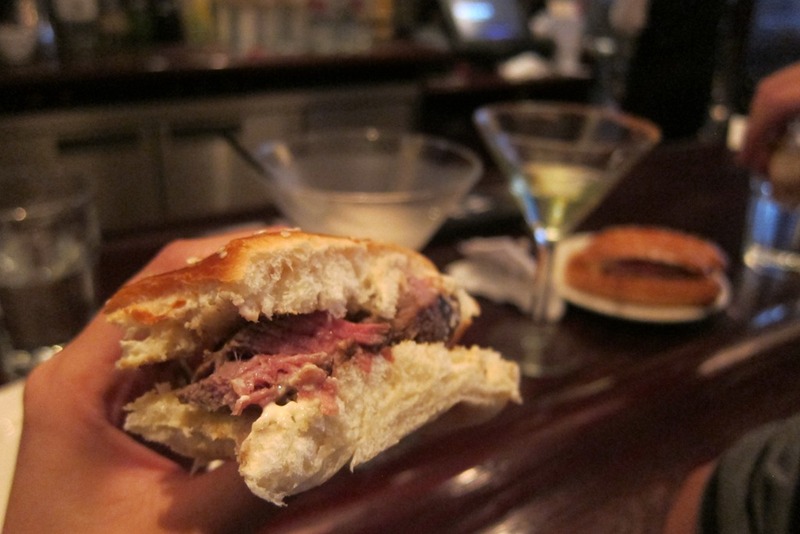 The happy hour is from 5-7pm Monday through Friday and consists of free unlimited filet mignon sandwiches and martinis for 45 yuan. 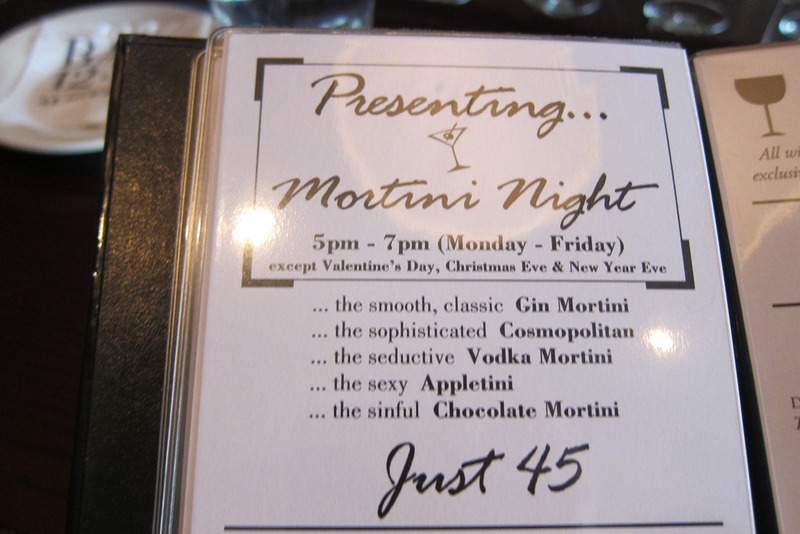 Mr. Selfish and I sampled the gin martini, chocolate martini, and appletini. 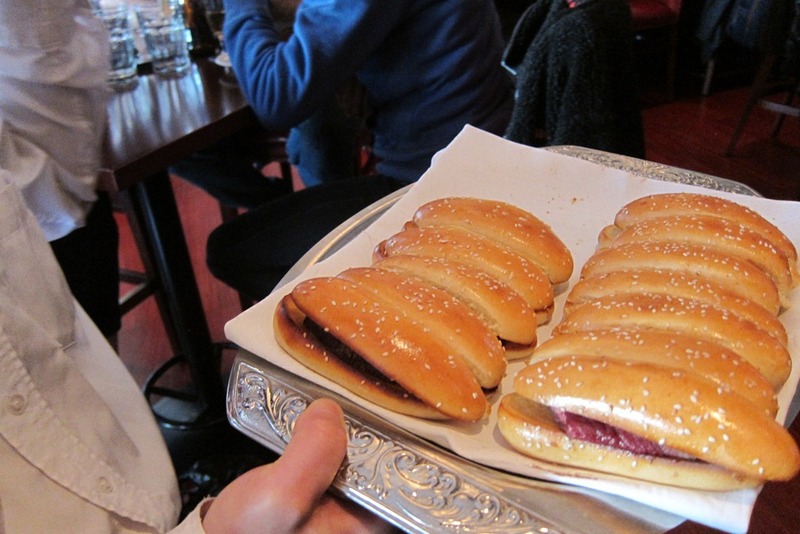 We eagerly awaited the waiter with the tray of filet mignon sandwiches to come around. We ended up consuming quite a few sandwiches. They were perfectly cooked, tender, and very filling. 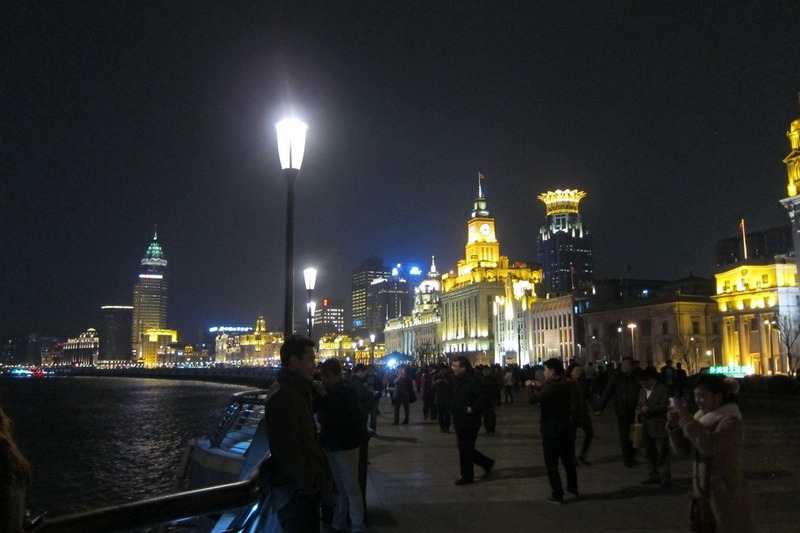 Although it looks as if Mr. Selfish and I mostly ate in Shanghai, we also did a little bit of sightseeing. 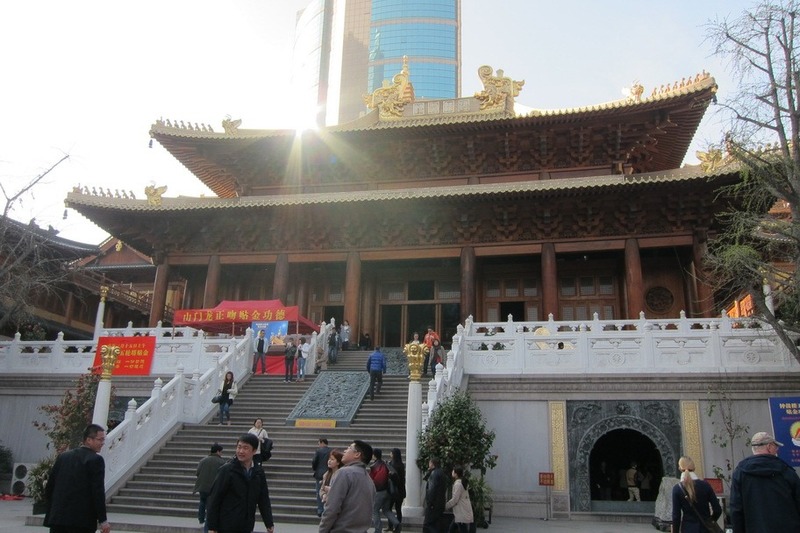 The most notable sights were the Jing’an Temple and the Shanghai Museum. 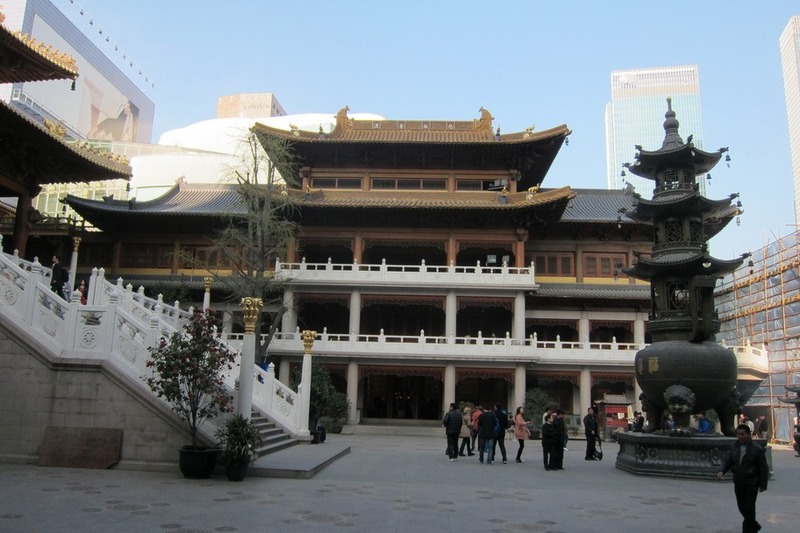 Jing’an Temple (1686 号 Nanjing West Road) is located right outside of the Jing’an Temple metro stop and is very easy to find. 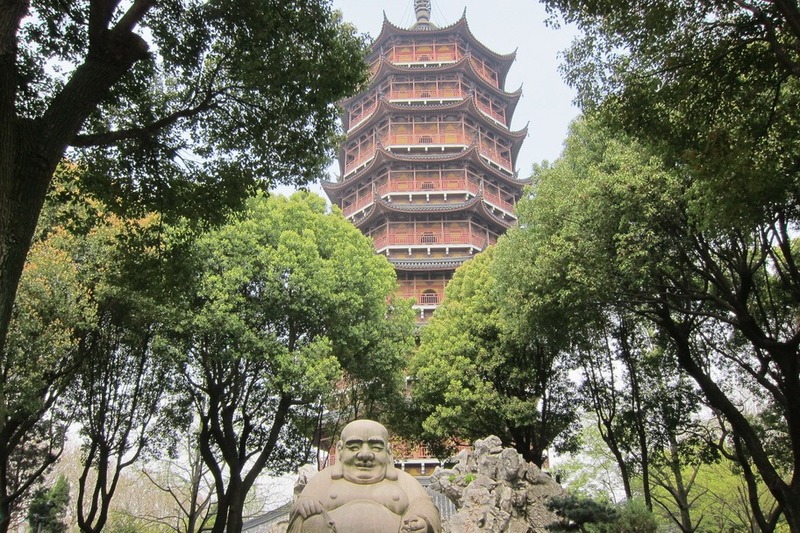 It is a Buddhist temple that was built during the Qing Dynasty. Entry was 30 yuan per person, which is a little steep considering that when we visited the main area was under renovation. 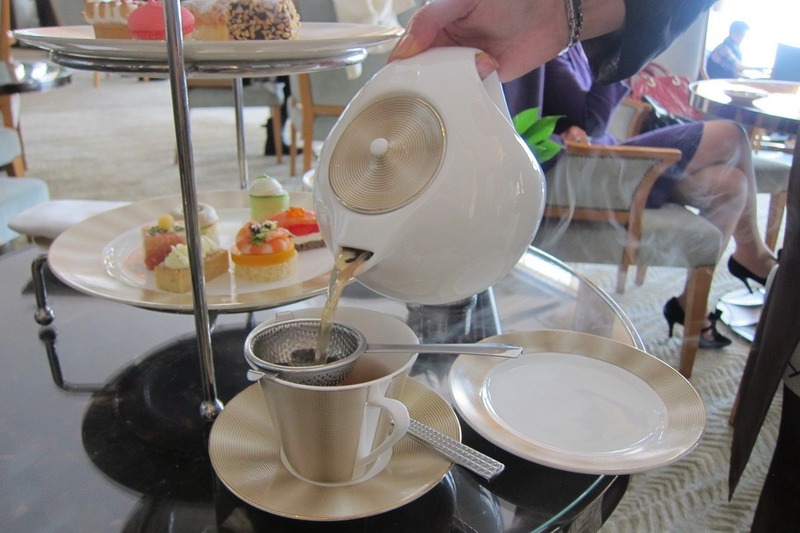 The Ritz-Carlton v. the Peninsula in Shanghai: It’s Tea Time! 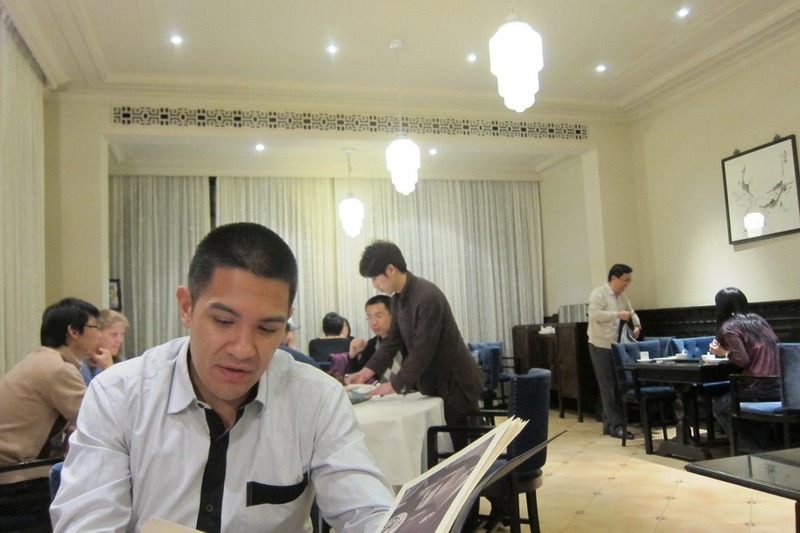 When I was in Shanghai in 2002, my friends and I went to afternoon tea at the Ritz-Carlton. I don’t remember much about it but I do recall that it was a swanky affair full of delightful snacks and goodies and a little bit of tea. Since then, I’ve been to several afternoon teas, including the fabulous afternoon tea at the Balmoral Hotel in Edinburgh. 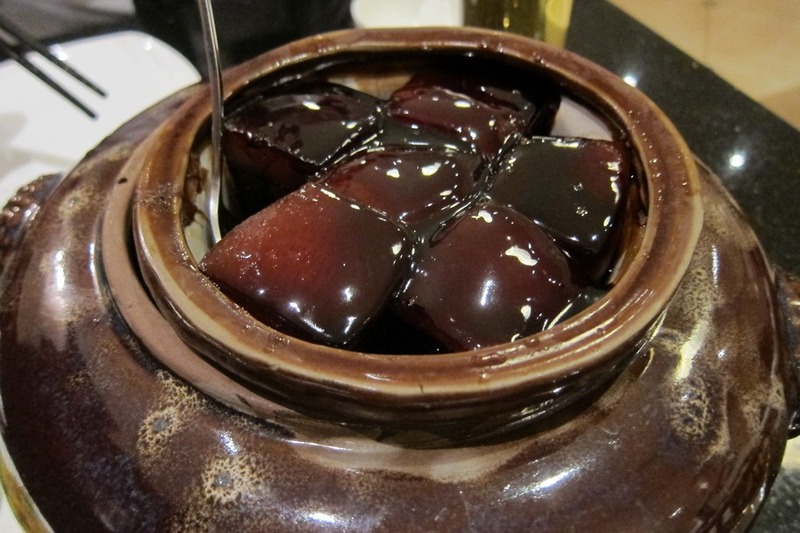 Since we were in Shanghai for two weeks, Mr. Selfish and I figured that we would indulge in a couple of afternoon teas. First, we settled on the Ritz-Carlton since I had been previously. 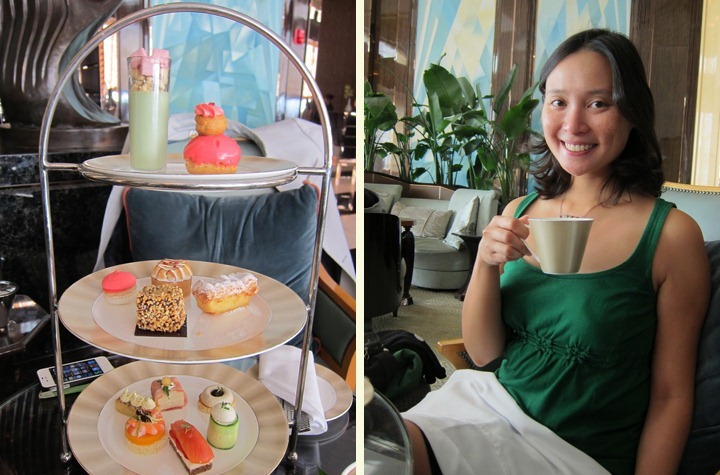 Second, we decided to go to the Peninsula since it is an institution for afternoon tea. 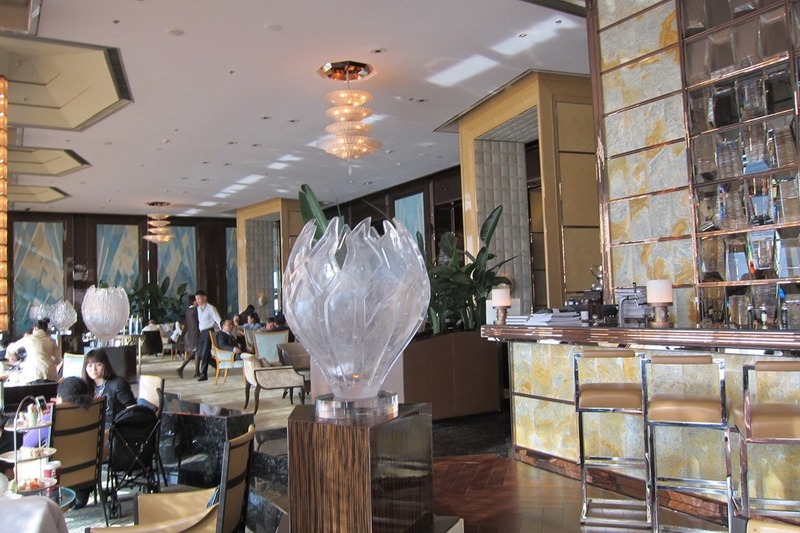 We did the Ritz-Carlton afternoon tea at Pudong (52/F, 8 Shiji Da Dao, near Lujiazui Huan Lu). 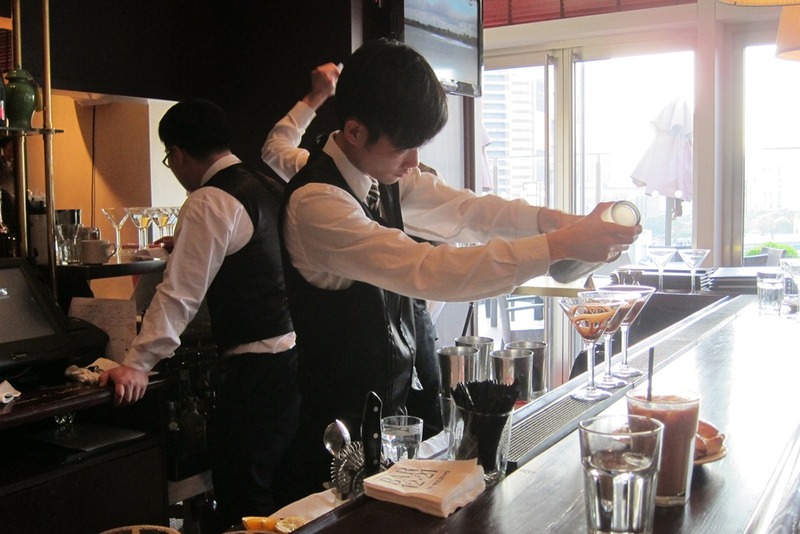 There are apparently two Ritz-Carltons in Shanghai, and I think I went to the other one in 2002. 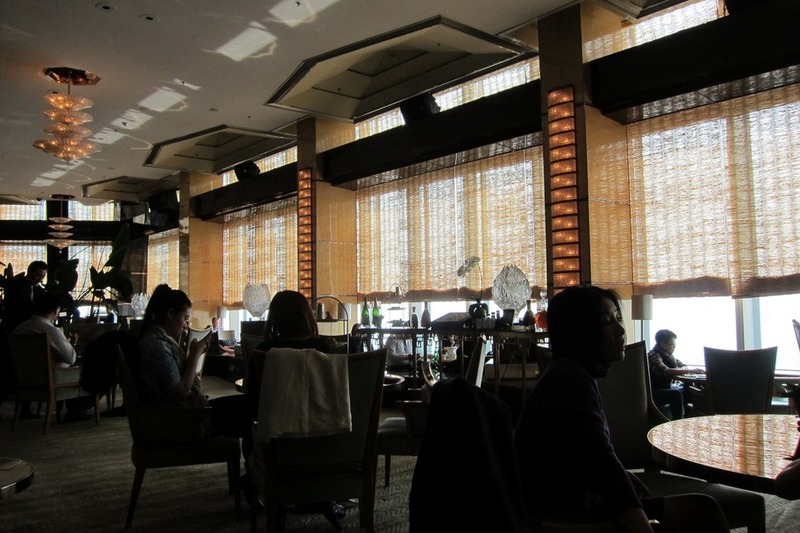 I didn’t recognize the dining area at all, but it sure was swanky as well. It cost 288 yuan for one afternoon tea set. 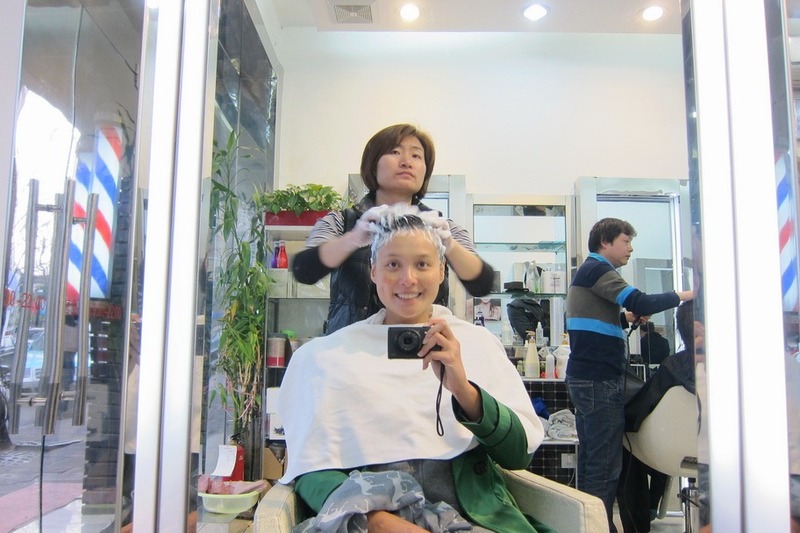 Mr. Selfish and I purchased an additional pot of tea for 70 yuan. 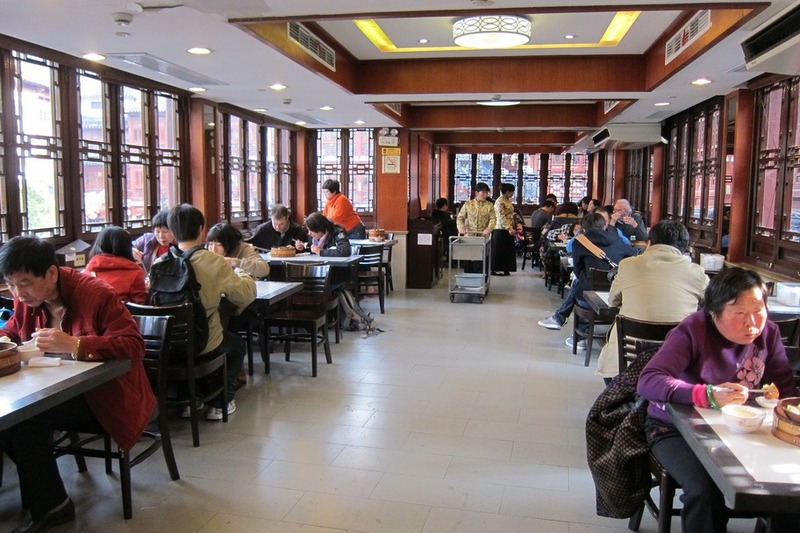 Although Mr. Selfish and I enjoyed the Shanghainese food in Shanghai, we had a hankering for some good ol’ American fare. 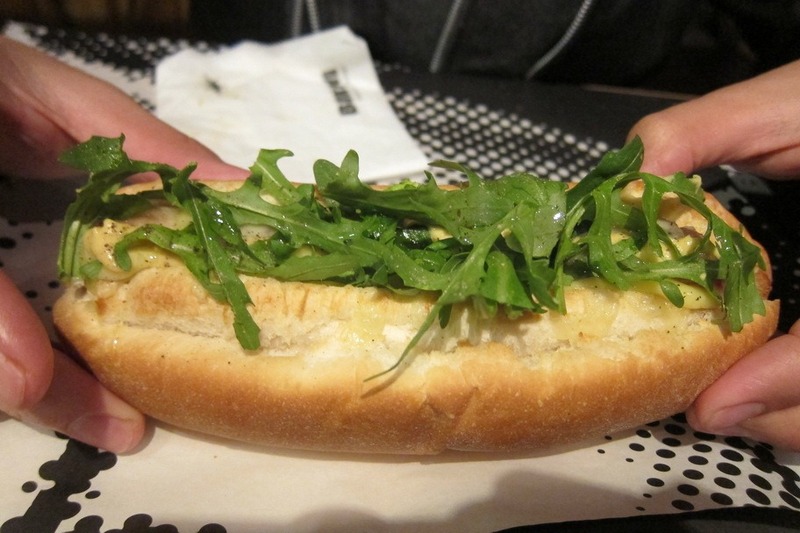 Fortunately for us, within walking distance of our apartment in the French Concession, there was a hot dog place and a brewery. 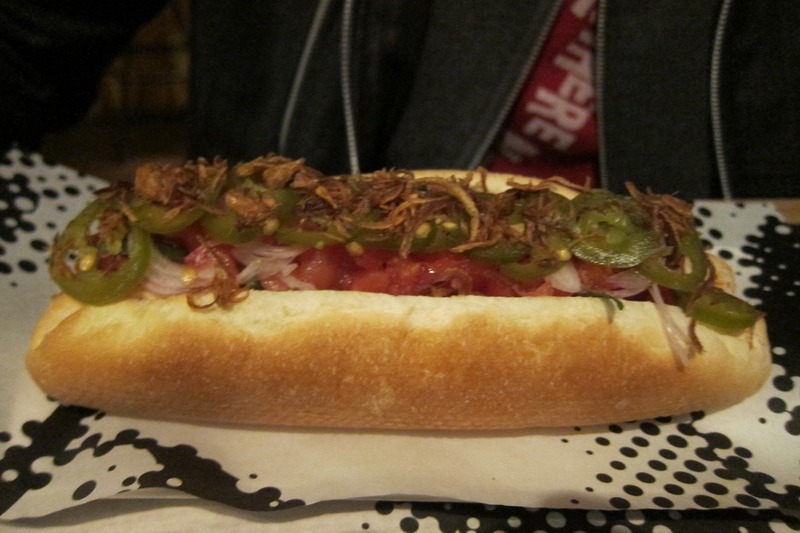 The hot dog place is named Bikini (47号 Yongfu Road). We walked there late one night after we had a minor cooking fiasco with short-grain rice in our apartment. 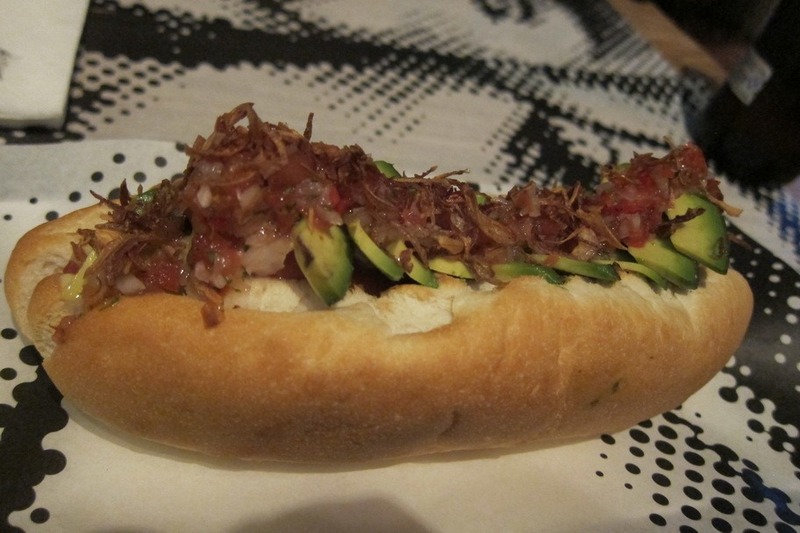 The hot dogs were gourmet and quite delicious. 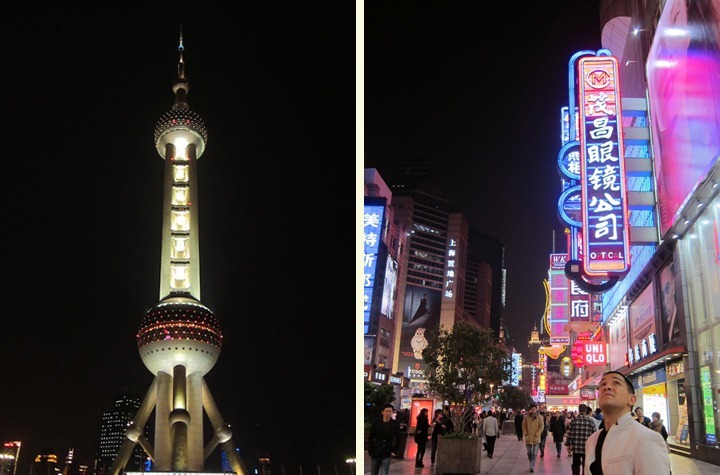 Mr. Selfish and I decided to take a couple of day trips from Shanghai. 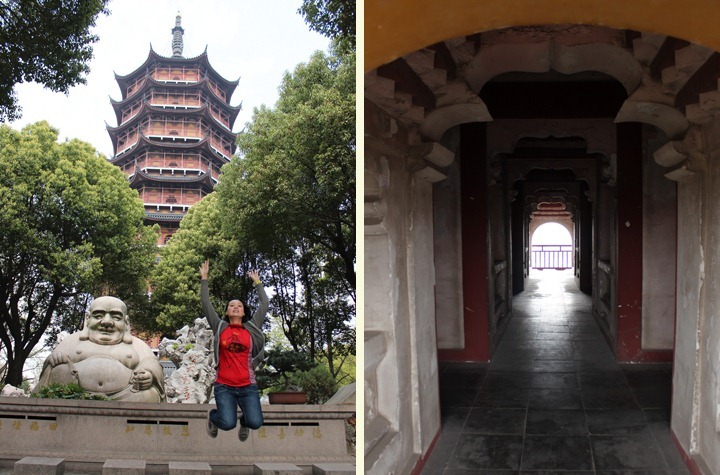 While on my study abroad program in 2002, we took a day trip to Suzhou, which I remembered to be stunningly beautiful, so we decided to venture there again. The train ride from Shanghai to Suzhou took less than half an hour. 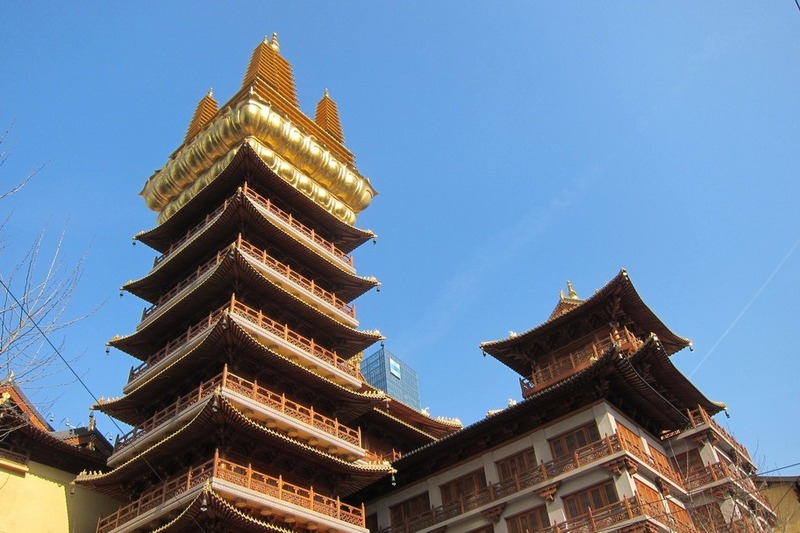 We walked from the train station to the North Temple Pagoda, also known as the Beisi Pagoda. Admission was 25 yuan per person and completely worth it. 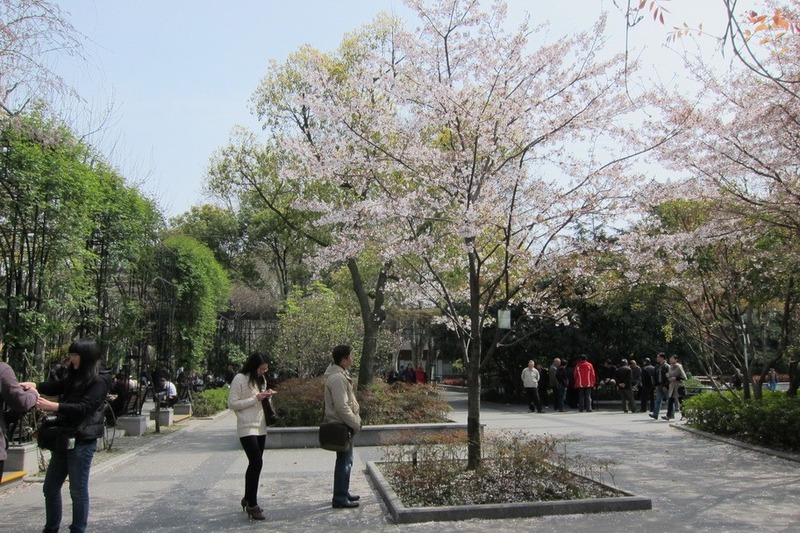 Mr. Selfish and I enjoyed people watching in the People’s Park in Chengdu so much that we decided to visit two of the parks in Shanghai. 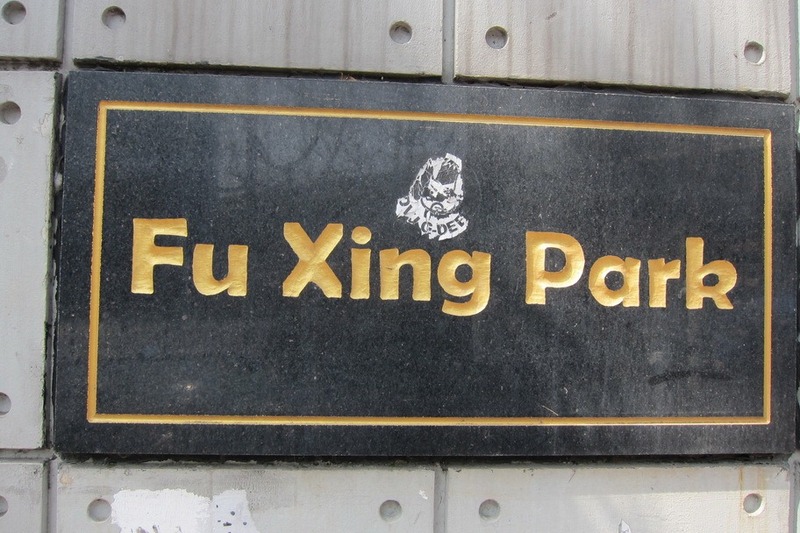 First, we went to Fu Xing Park, which was within walking distance of our French Concession apartment. 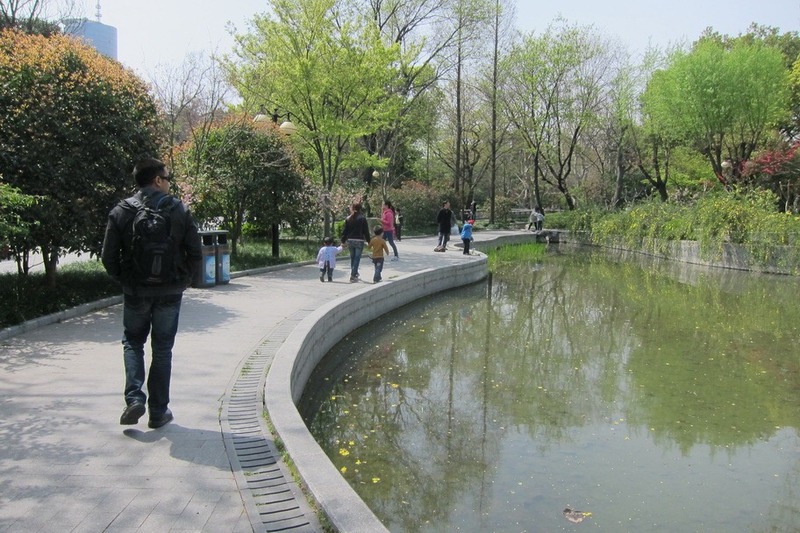 The park is designed in the French style, with a center lake, fountains, covered pavilions, and flowerbeds. 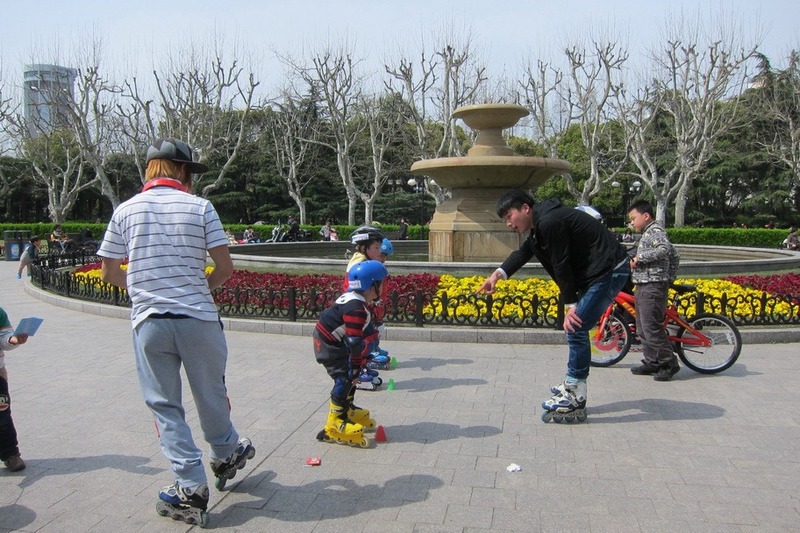 We watched the children learning how to rollerblade and the old ladies practicing their ballroom dancing. 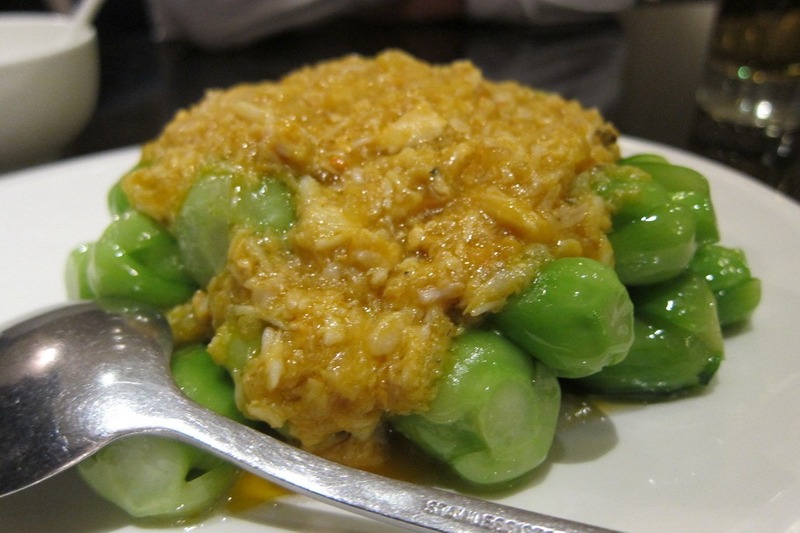 While in Shanghai, Mr. Selfish and I enjoyed the Shanghainese cuisine, which is also known as Hu cuisine. 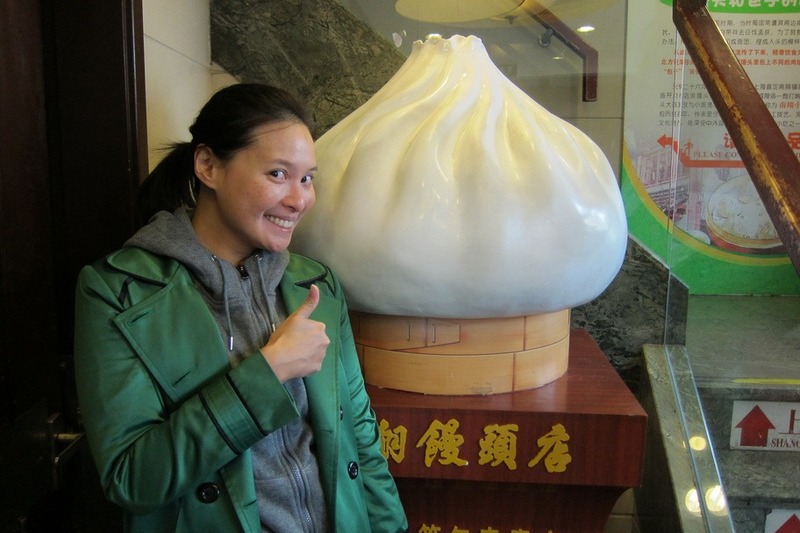 In particular, we loved all of the soup dumplings in Shanghai, which I’ll go over in another post. Aside from the soup dumplings, my favorite meal was at Fu 1039 restaurant (1039号 Yuyuan Road), which specializes in Shanghainese food. 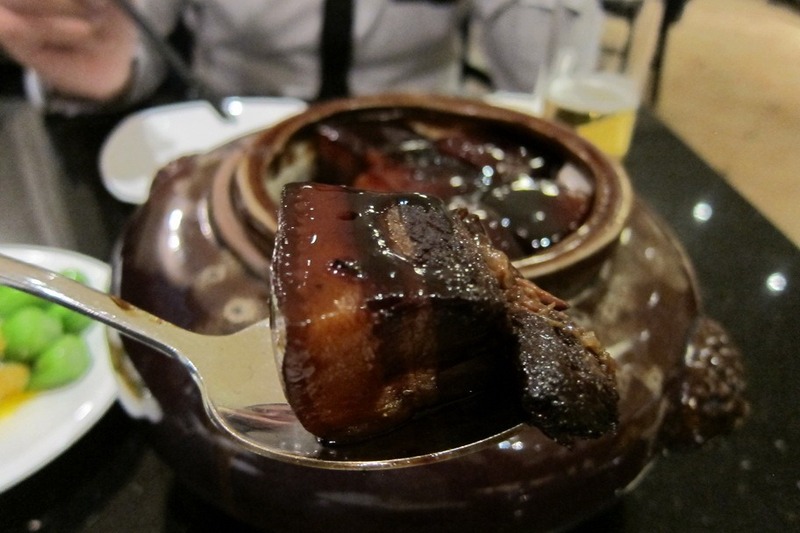 The restaurant is located in a refurbished old villa and is a part of a fancy chain of restaurants starting with the name “Fu.” We tasted two quintessential dishes there – stewed pork in sweet soy sauce and hairy crab with greens. 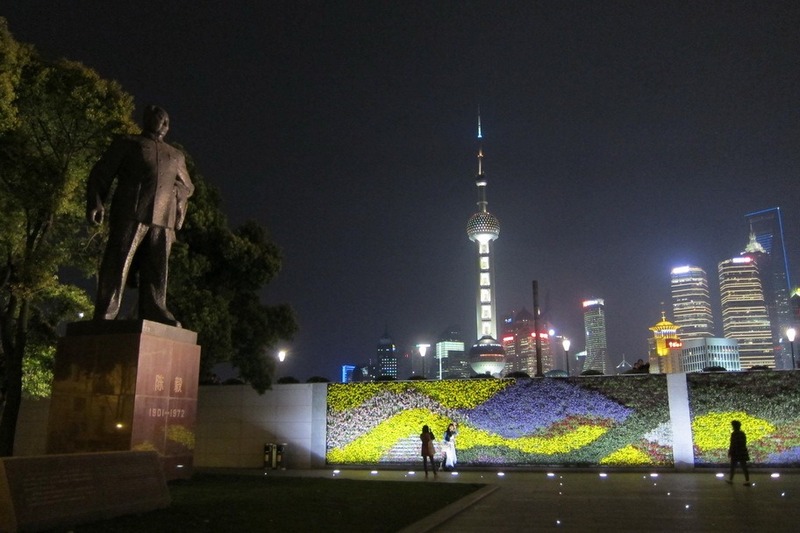 During the summer of 2002, I did a law study abroad program focusing on Chinese law in Shanghai at the East China University of Politics and Law. 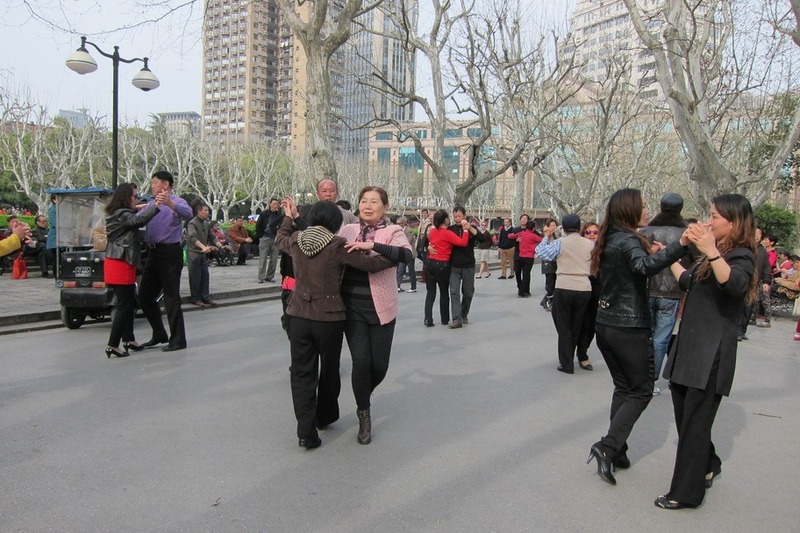 I have very fond memories of tasting soup dumplings, watching tai chi in the park, bargaining at the market for souvenirs, and walking on the Bund. 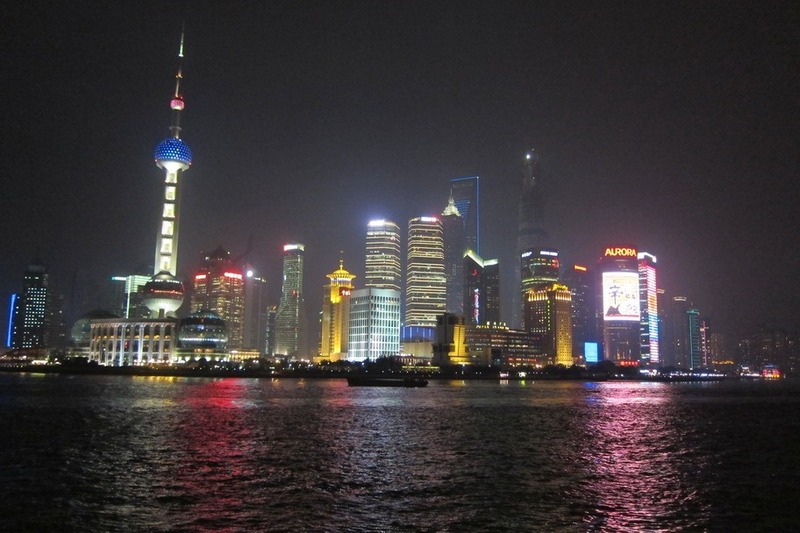 This time around, Mr. Selfish and I spent two weeks in Shanghai. 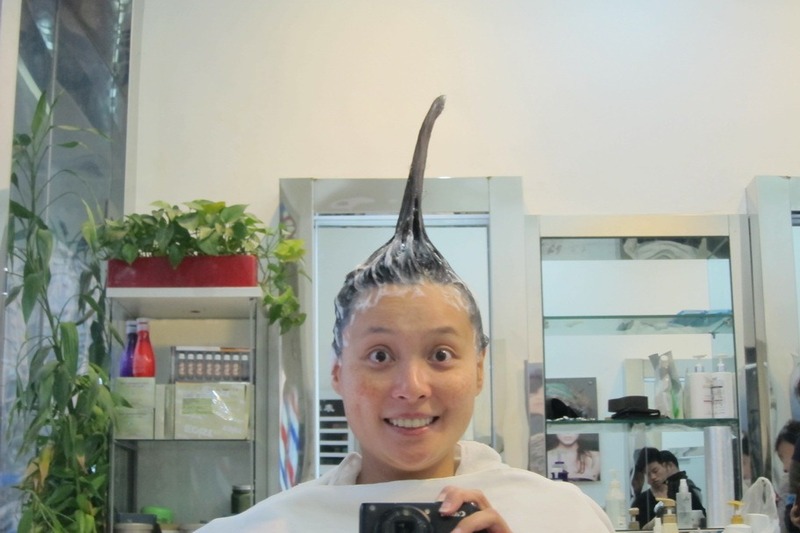 Admittedly, that is a long time to stay in Shanghai. But I was nostalgic when planning this leg of the trip, and I don’t regret it.